Dr. Gary Blankstein - World Class Smiles! When you visit Dr. Gary Blankstein, your smile is our top priority. Our entire team is dedicated to providing you with the personalized, quality dental care that you deserve. 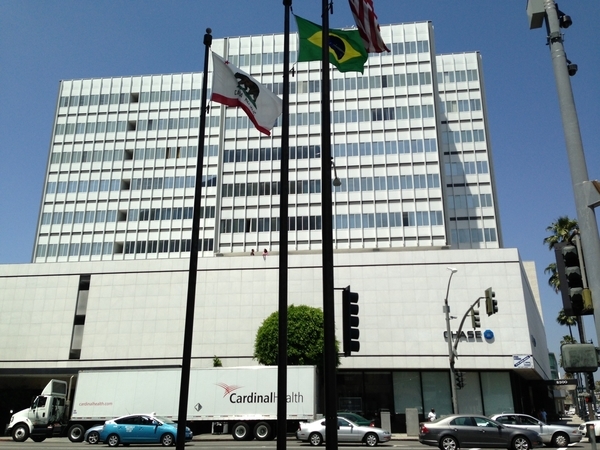 Dental office is located in Beverly Hills at 8500 Wilshire Blvd in Suite 610. 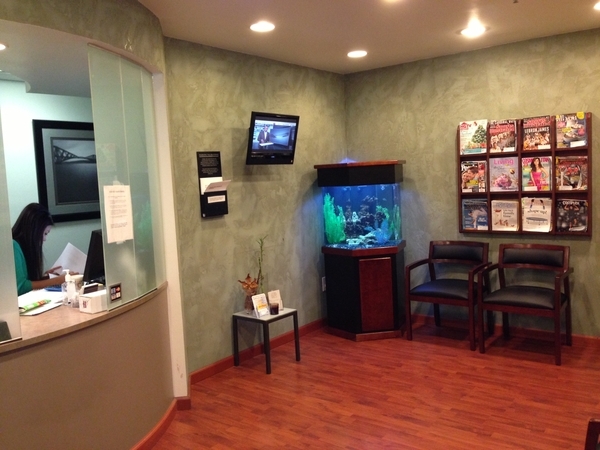 It is our goal that when you walk into our office, you immediately know that you have come to the right place. We strive to not only provide you with state of the art dental care, but also to create an environment where you feel relaxed and at ease. Our doctors and staff are trained to listen to our patients, and make sure all of their needs and concerns are addressed prior to the start of any dental treatment. Once treatment is started, we are committed to provide you with the best dental experience possible. It is our goal to make you feel at home in our office. Whether you need a cleaning, a smile makeover, or a full mouth reconstruction, our office is ready to provide you with a full range of dental services for you and your family. Please check out the various services we are happy to provide, and feel free to ask any questions that you may have. In Beverly Hills, we are able to provide superior care to patients who reside in the areas from Mid-Wilshire, Beverly Hills and the West Side, all the way down to the beach communities of the South Bay. We look forward to welcoming you to our dental family. Beverly Hills Dentist Dr. Gary Blankstein dental professional dedicated to General, Family & Cosmetic Dentistry with services including Dental Exams, Dental Makeovers, Teeth Whitening, Veneers, Crowns, X-rays, Fluoride, Cleanings, & more. Please come and visit Beverly Hills, CA dentist Dr. Gary Blankstein.